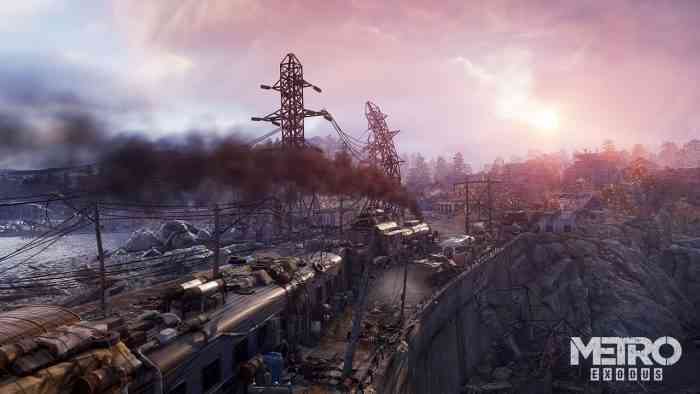 Earlier today Deep Silver and Epic Games announced that 4A Games’ Metro Exodus will soon be an Epic Games Store exclusive for PC players, cutting Steam out altogether. As you can imagine, the popular store isn’t exactly pleased with the recent turn of events, and has hit back about the decision. While the move to Epic Games seems to be a good thing for gamers everywhere, with a savings of approximately $10 from the get-go, the decision definitely burns all other digital distribution platforms, with the most visibly affected as Steam. As a result, the webpage for Metro Exodus on Steam has been updates to include a statement about the future of the title on the storefront. Though The Division 2 and Metro Exodus may only be a small drop in the bucket for Valve, if developers and publishers alike continue to make their games exclusive to the Epic Games Store, it won’t be long before these moves do some serious damage to the company who, up until recently, had the monopoly of the distribution market for PC. 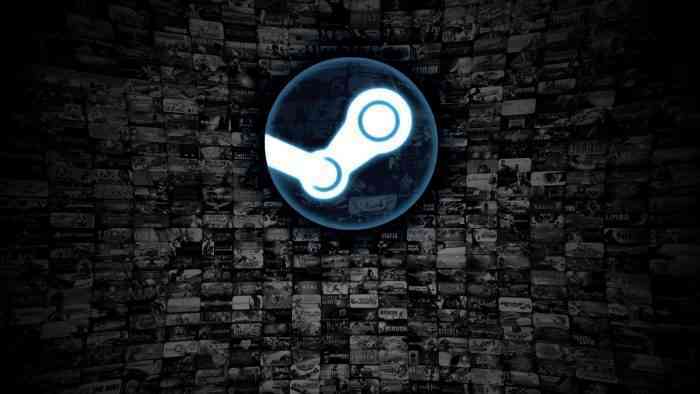 Steam may have to start considering a price cut to be able to match Epic Games if this distribution war continues. What do you think about the move to the Epic Games Store? Do you think Steam should try and be more competitive? Let us know your thoughts in the comments below and don’t forget to keep it locked for updates!